World’s Largest Tunnel Slide Is Also Public Art #ArtTuesday « Adafruit Industries – Makers, hackers, artists, designers and engineers! 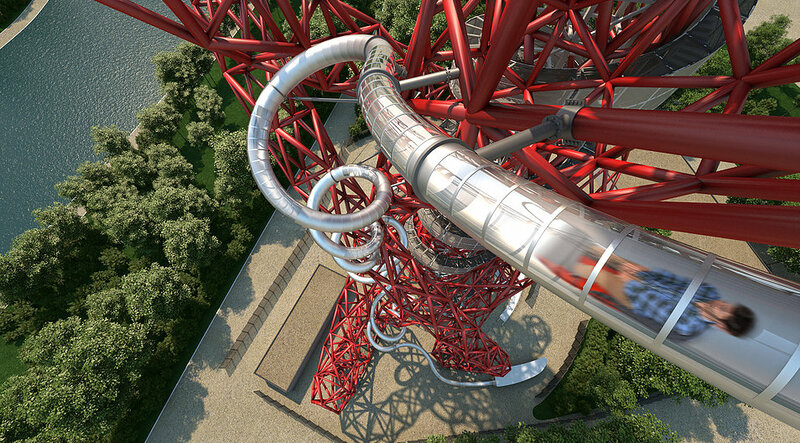 Experience monumental sculpture like you never have before with a new 15-story tunnel slide that spirals around London’s ArcelorMittal Orbit monument, set to be the world’s longest. The UK is really pushing its public art to the next level by adding a record breaker to a record breaker, as the sculpture already holds the title of tallest in the nation. The slide wraps around the sculpture 12 times, and it takes forty seconds to get from the very top to the bottom in a trip through the tube.